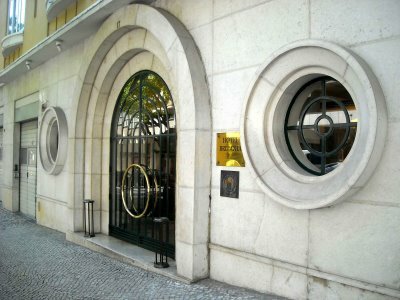 Lisbon, just off the main avenue of Avenida da Liberdade, making for a relaxing stay and many enjoyable outings to the city. Bedrooms are wide and welcoming. Period furniture blend in with the cheerful colours of fabrics. They have gleaming and completely refurbished marble bathrooms that are equipped with contemporary amenities to suit guests. This art décor hotel offers warmly decorated rooms with cork floors and free Wi-Fi.The guest rooms of Britania include double glazing, flat-screen TVs and CD/DVD players. They have private bathrooms with bathrobes and slippers. 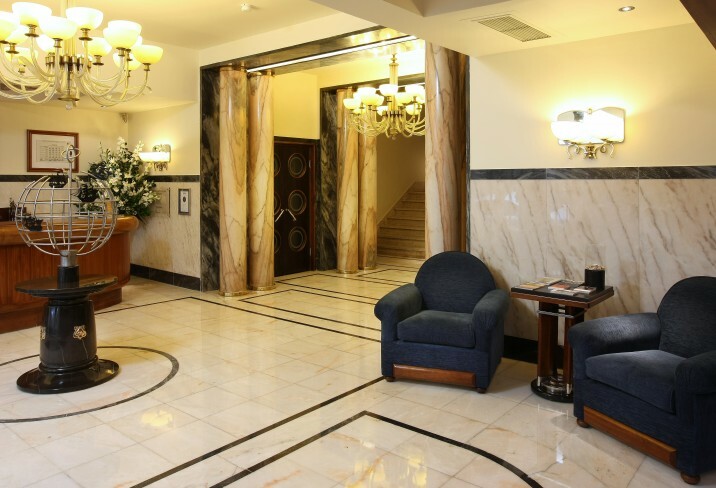 Hotel Britania is located in the very heart of Lisbon, a few meters from the well knownAvda. Da Liberdade Avenue, which is one of the main commercial and business areas of Lisbon, and just a few minutes from the metro station. The property is also close to the shopping district.